REALITY LAB. 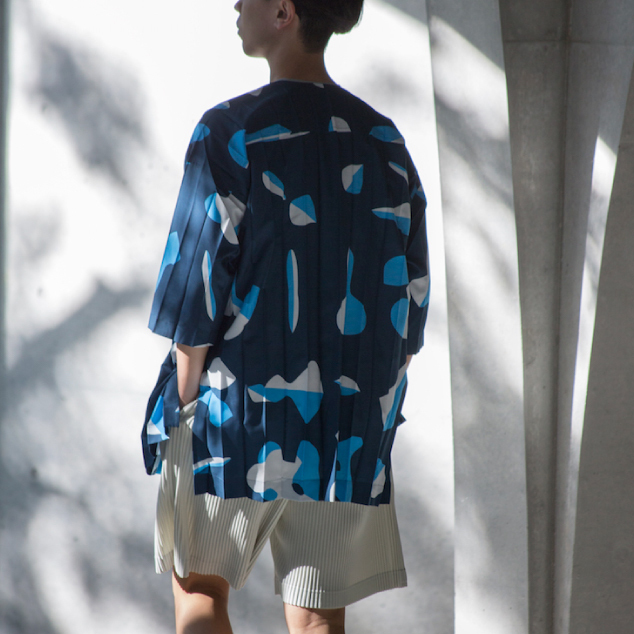 ISSEY MIYAKE | ISSEY MIYAKE INC. Located in the FROM-1st. Building, REALITY LAB. 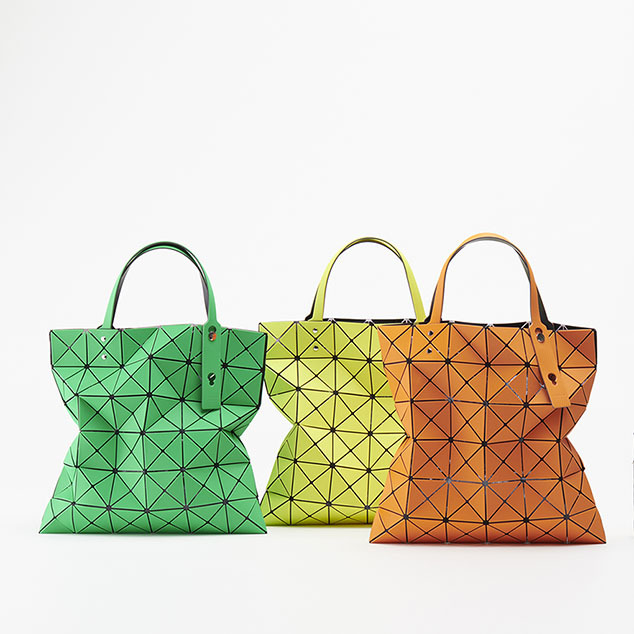 ISSEY MIYAKE contains a space for 132 5. ISSEY MIYAKE and another spacious three-level store. Carrying multiple brands, it brings innovative new designs. Space design by Tokujin Yoshioka.